Current News Analysis from the experts, politics, best selling authors, historians, entertainment, faith & culture. 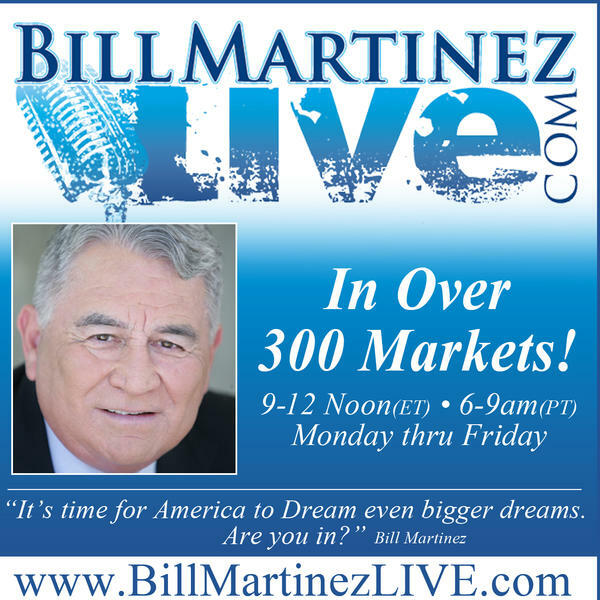 Nationally syndicated Independent talk show, motivated by our God-given right to life, liberty and pursuit of happiness, and self responsibility. 9:06-9:28a ET- Liz Peek- Fox News contributor and former top ranked Wall Street analyst says Democrats cling to the Russia probe because it's all they've got and their Immigration stance will prove costly. 9:32-9:58a ET- Megan Barth- A week after the Mueller report what do we really know? And are the walls starting to close in on Obama? The co-chair of RedWave America PAC and The Media Equality Project reports 10:06-10:29a- Arthur Brooks- Could his film THE PURSUIT be the best response yet to the disaffection spreading across America's political, socioeconomic, and cultural landscape? 10:32-10:42a ET-Mandy Hale- The Centers for Disease Control and Prevention estimates that 37 million US adults aged 20 years and older have chronic kidney disease explains Vice President of Nursing for DaVita Kidney Care 10:46-10:58a ET-Steve Evans- Live from the Movie Capitol of the World, The Movie Guy reports on the Box Office Winners and coming attractions. 11:06-11:29a ET- Gregory Wrightstone- Consensus of Amazon employees reject radical climate change plan and WAPO says Border Crisis is due to Climate Change. The Climate Change geologist, analyst and author of Inconvenient Facts has the details. 11:32-11:42a ET-David Layman- 22-year Corrections Officers shares what it's like in, "As The Key Turns" details in depth the dramatic accounts of his life with some of the worst criminals in American history.